The BIOLYFE project demonstrated the production of second generation bioethanol from dedicated energy crops. With this concept, feedstocks are produced reliably and in sufficient amounts in close proximity of the bioethanol production plant which contributes to optimising both GHG and cost efficiency of the whole fuel supply chain. A limited set of potential feedstock plants was chosen for closer assessment within the BIOLYFE project: Fibre Sorghum (Sorghum sp. 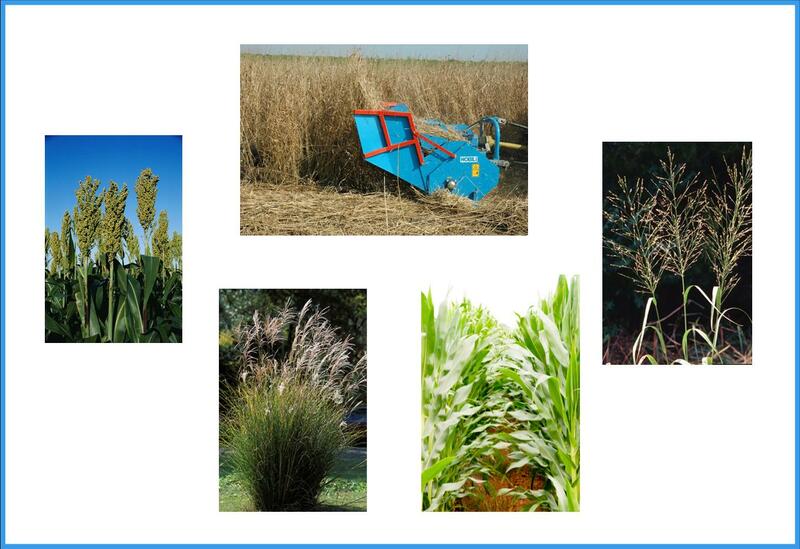 hybrids with high cellulose contents), Miscanthus grass (Miscanthus x giganteus hybrid), Giant Reed (Arundo donax), and Switchgrass (Panicum virgatum). In general, these plants are characterised by high productivity and low need for care, fertiliser input and plant protection.